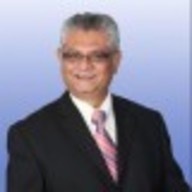 I am a licensed commercial real estate agent and Business Broker and work with Clear Integrity Group LLC. I specialize in investment real estate both commercial and residential. I am also the CEO of The Beginner and Active Real Estate Investors (BARE Investors) in Central Ohio.